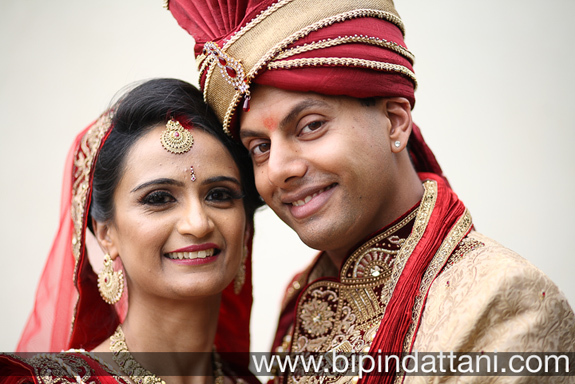 London Wedding Photographers, Bipin Dattani captures lifestyle Indian wedding photography in London for brides & grooms looking for the best memories from their special day. Clean, vibrant and candid picture. 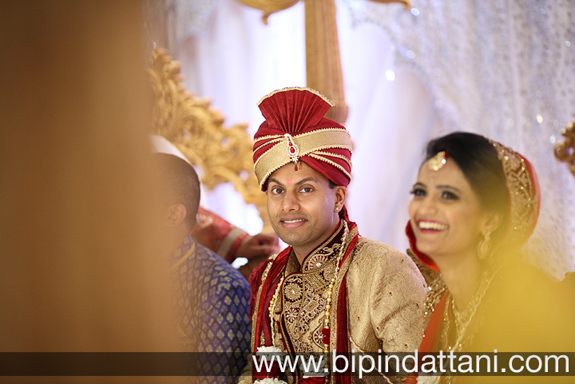 Based in London UK. 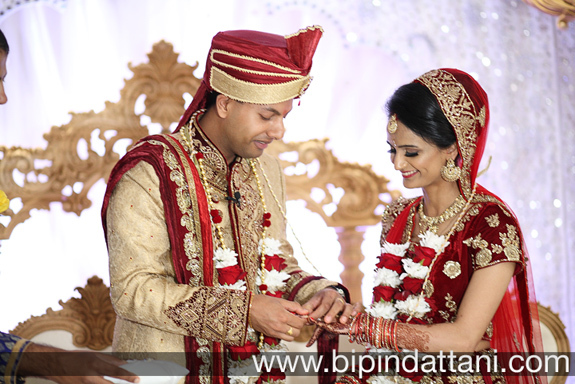 Bipin is available for Indian weddings, portraits, engagements, pre-wedding photo shoot and other events related to wedding photography.